It’s that time again…time to VOTE! We need your vote for any/all categories from Head to Toe and everything in between! 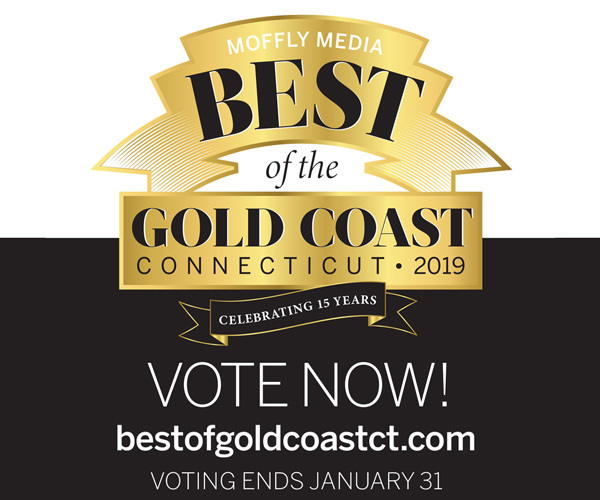 Best Salon/Spa, Best Wax and Best Pedicure…Please click HERE to VOTE TODAY! *ALL VOTES MUST BE SUBMITTED BY JANUARY 31st. Thank you in advance for your loyalty and support!